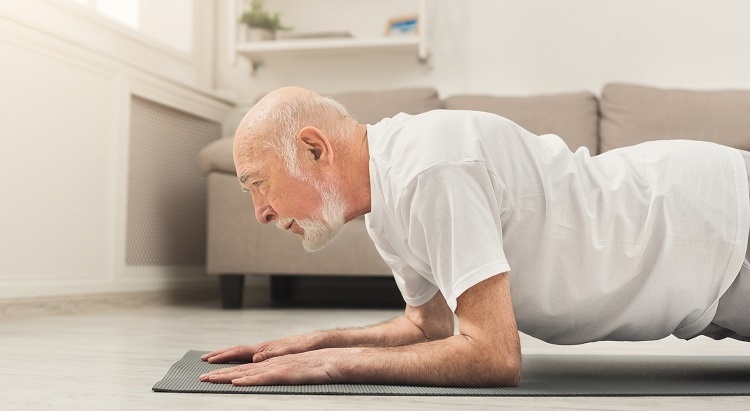 Seniors who wish to get back into an exercise program often want to start out at home, in the comfort of their own surroundings. This means finding the best exercises that they can do in their home, yet are still effective and helpful to their health. 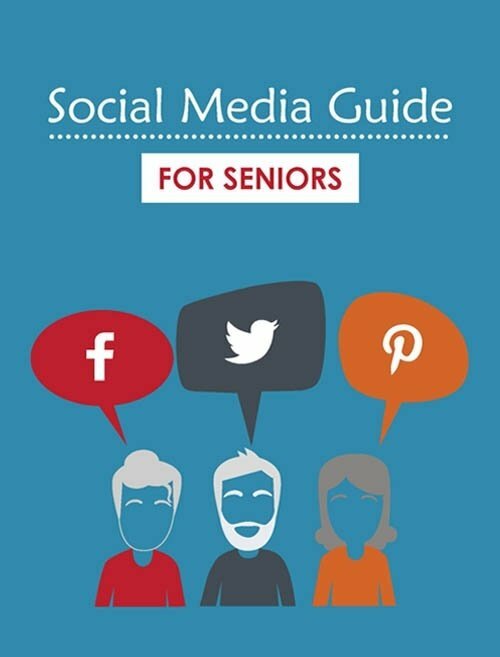 Seniors may also wish to utilize exercises that don't require extensive or expensive equipment. Let's look at 5 exercises that seniors can easily do at home, with little to no equipment required. It sounds simple, but a 150-pound individual can actually lose about 272 calories in 30 minutes by jogging in place. You only need a small area and a good pair of shoes to do it. Listen to music or watch television to make the time go faster. Seniors can purchase inexpensive dumbbells from retail stores or from various online companies. Dumbbells are great for strength training and can be used in a low-impact workout from home. The amount of free exercise videos that can be found online is staggering. From low-impact cardio workouts to high-intensity training videos, seniors can find any workout they need with just the click of a mouse. Two of the best types of workouts for seniors who may have limited mobility at the moment are tai chi and yoga. Both utilize slow, steady movements and can improve your flexibility, muscle tone, and balance. They are also two activities that are shown to reduce stress. For seniors who live in a place with stairs, step-climbing can be a great indoor workout. Just be sure that there is a sturdy handrail in place to prevent falls. Additionally, a small stepping stool can be used as a step if there are no stairs available. For additional exercises for seniors, check out our infographic with exercises to help improve balance.